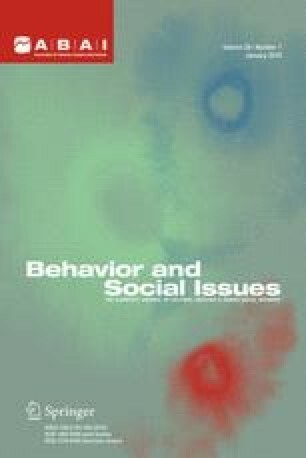 Wong (2006), and Wyatt and Midkiff (2006) focus on the social and economic factors that have promoted biological psychiatry and marginalized behaviorism in the contemporary treatment of problems in living and “mental illness.” I suggest an additional, perhaps even more central, reason is that biological psychiatry promises to increase autonomy while behaviorism is seen to constain freedom. If, as I also suggest, the human belief in agency and desire for autonomy are products of evolution, then biological psychiatry, unlike behaviorism, is agreeable with an important facet of human nature. From this perspective, several strategies that might enhance the social acceptance of behaviorism are briefly offered.